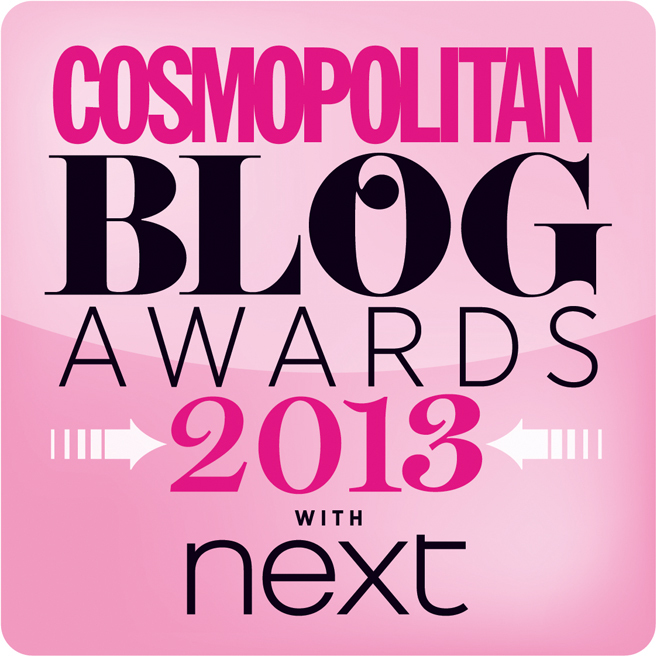 Floral Republic: Cosmopolitan Blog Awards 2013 shortlist. I can't believe it! 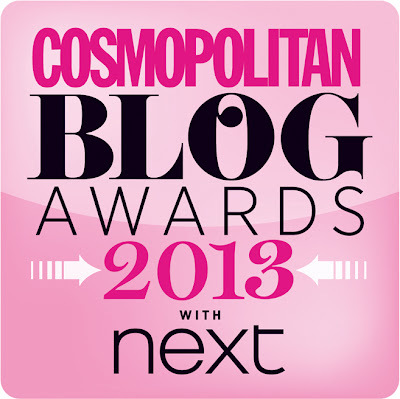 Cosmopolitan Blog Awards 2013 shortlist. I can't believe it! I haven't stopped grinning since I got a lovely little tweet from Carmen, from Maiden of Wood, congratulating me on being shortlisted for the Cosmo Blog Awards! I had no idea at the time as I was busy munching my dinner but then went online and found out I've been shortlisted for the Best New Beauty Blog category! I can't believe it and I am so so excited and grateful so just wanted to say a huge huge MASSIVE thank you to everyone who voted for me! I'm so happy for everyone who has been shortlisted, there's a lot of my favourites in there and they all deserve it!